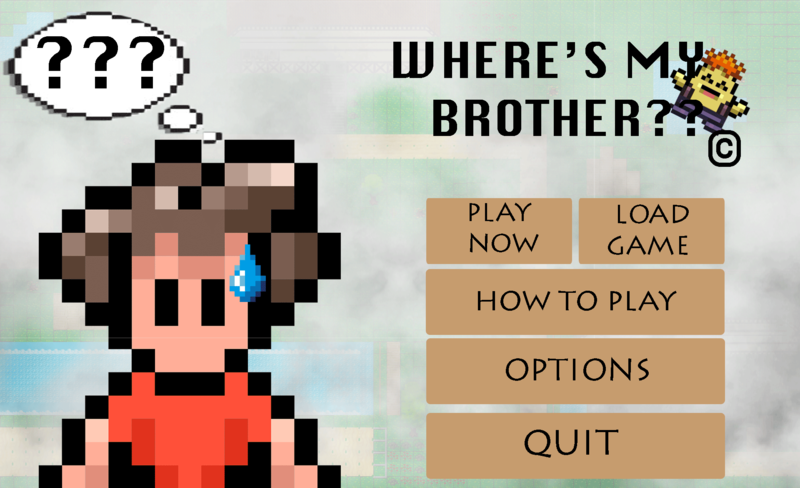 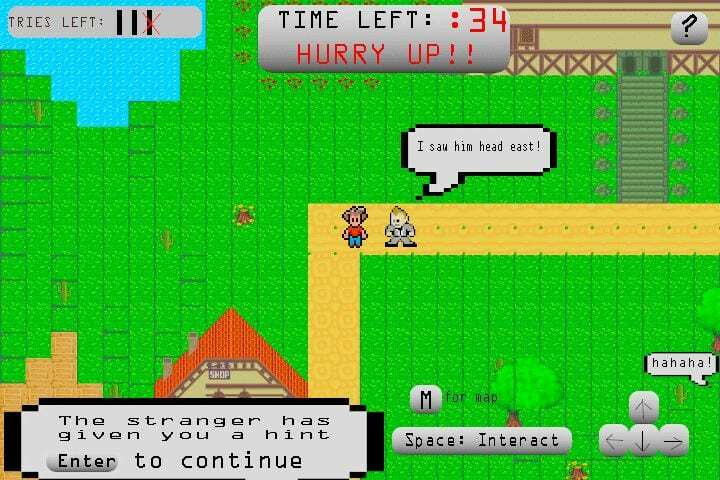 Title screen and gameplay level of the game “Where’s my brother?” Game displays how much time left, how many tries left, strangers giving you clues about his whereabouts, and a prompt for user to continue. 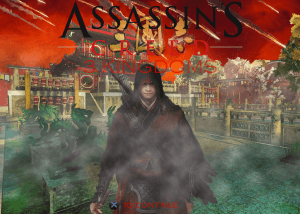 An assassin’s creed game based off in ancient china, also known as the romance of the three kingdoms. 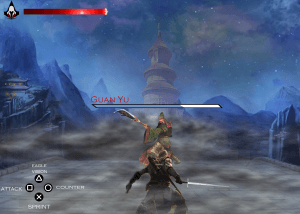 Gameplay shows the protagonist face off against a boss named Guan Yu during that time.